Wondering if there is still a demand for Malaysian workers? We’re here to allay your fears. The good news is, yes there is. Things aren’t looking too well for the Singaporean labour market. According to The Straits times, there is a record low in the number of foreign talents. Falling by 32000 last year, it was the biggest drop in 15 years. The major sectors that were hit hard were that of IT Communications, and Professional services. With such a massive drop, the Singaporean Labour market is looking to replenish lost talent. Therefore, there will be plenty of job vacancy in Singapore for Malaysians. Have a resume in these fields. Then Singapore may be a good fit for you! How do fellow Malaysians feel about the working Environment in Singapore? This a really hot topic. There are varying answers from everyone asked. According to the Straits Times, dated August 31st, 2017, Malaysians still prefer to work in Singapore. Citing the conversion rates and the ability to get high paying jobs with an SPM or O’Level qualification, Singapore remains a viable destination for employment. That being said, a quick google search will reveal tell all articles about young malaysian millennials and how they fair in Singapore. An eye-opening expose by says.com, details the struggles at career mobility. Young millennials tend to feel short-changed by Singapore bosses who use the tariffs and levies to offer a lower pay packet to Singaporeans. The Singaporean Job recruiters are known to have said the following when giving context about the disparity in salaries. Bosses believe that Singaporeans know a better lay of the land and are at an advantage of know local geographical locations better. What’s more is that there is a prevalent stereotype that Malaysians tend lack proficiency in English. Yet with all these, Singapore still remains a great destination for Malaysians looking for jobs. Fresh Grads and experienced professionals are all very much welcome. 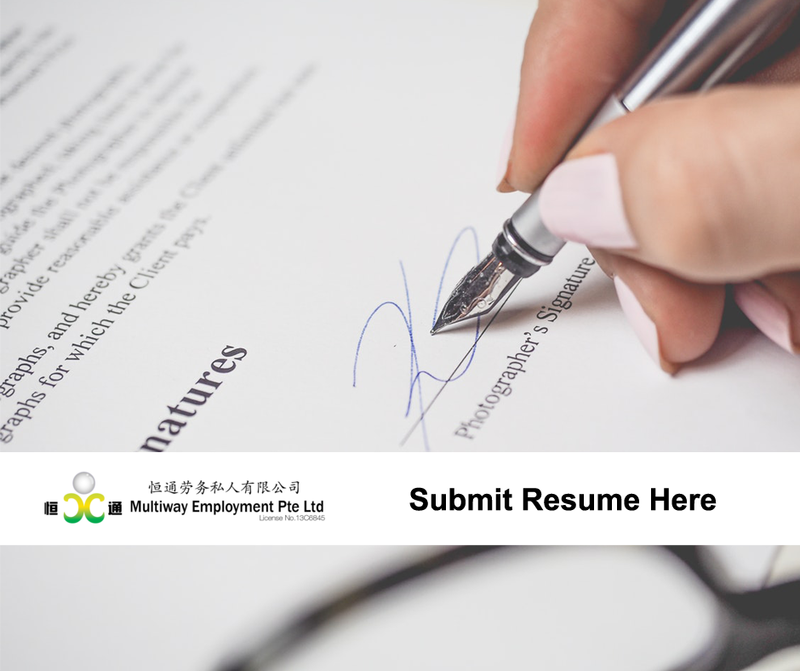 Multiway Employment Pte Ltd is the best recruitment agency in Singapore that can assist with searching your job. Looking for a job in Singapore? This Article on How to find a job in Singapore as a foreigner and grow a rewarding career. will help a lot, be sure to check it out! 2)5 Tips on How to Find the Best Recruitment Agency in Singapore for Foreigners. 3)How to find a job in Singapore as a foreigner and grow a rewarding career. Singapore Budget 2019: Foreign worker DRC to be cut by 5% to 35% by 2021; foreign levy rates unchanged. Is Singapore Still a Good Work Destination for Malaysians in 2017?